You’ll understand why this glove is called the Cool Mesh Perfect Fit™ the second you slip it on, the SureGrip synthetic suede palm gives a great grip whilst the breathable stretch mesh fabric ensures a perfect fit and allows maximum ventilation. 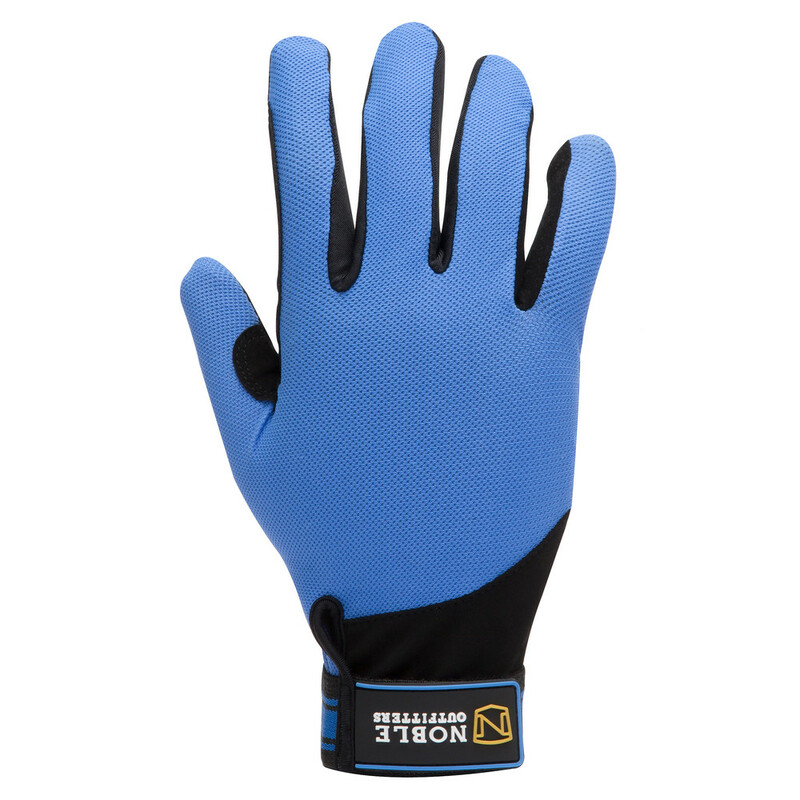 The Cool Mesh Perfect Fit™ glove in Tahoe Blue Heather is also available in a variety of other colours and prints, so there really is a glove to suit everyone. 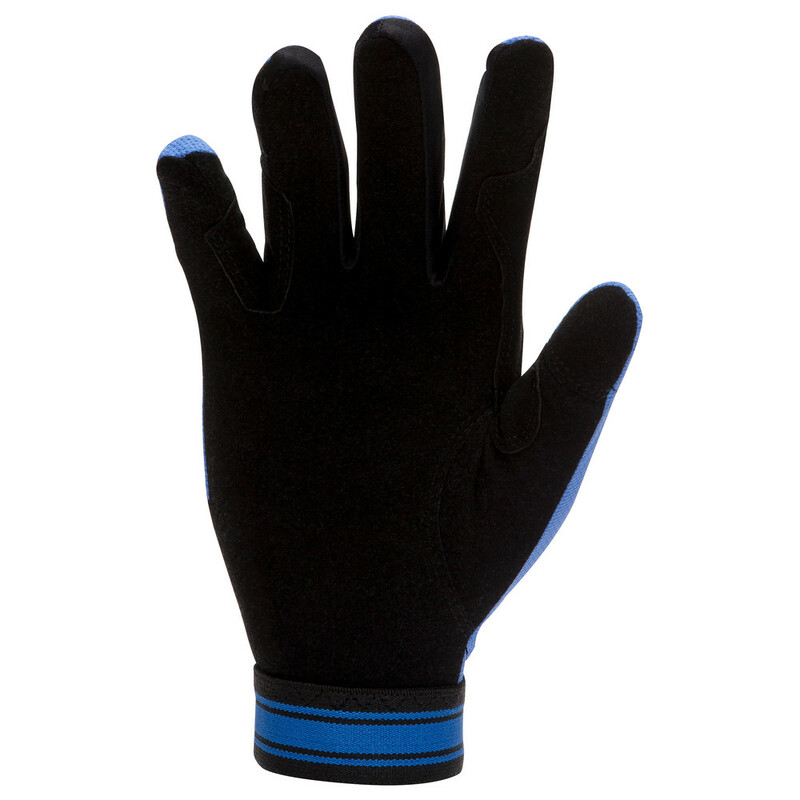 Also available in everday Perfect Fit™ and Perfect Fit™ 3 Season options this is a year-round great fitting glove. Print Back of Hand: 80% polyester/ 20% spandex stretch jersey. Solid Back of Hand: 80% nylon/ 20% spandex stretch jersey.